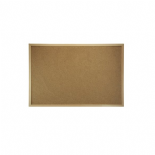 Empire Packaging now stock a range of notice board which are used for the office. These good quality cork boards come complete with pins. 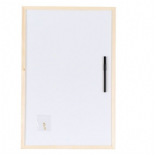 These notice boards are ideal for the home and for the office. We also stock dry wipe boards which are useful for the office. 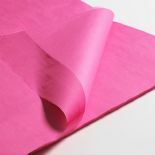 Our fabric notice boards are also good quality boards which come with pins.